We minimize your discomfort as best we can by applying topical anaesthetic (numbing gel) before administering the local anaesthetic. 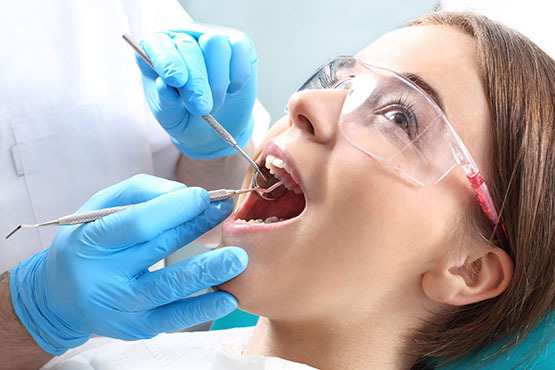 We will only proceed with the extraction (removal of tooth/teeth) once you confirm that you have no pain/totally numb. Your tooth is then removed with the utmost care, being as gentle as possible. 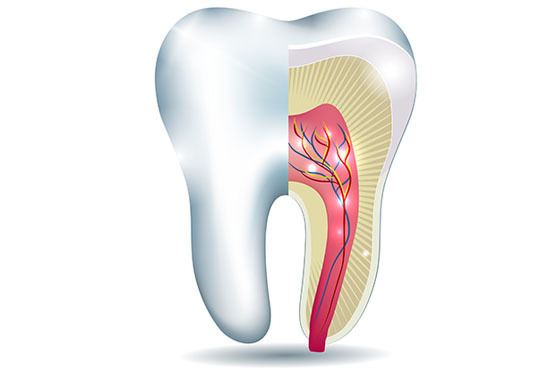 We offer selected root canal treatment. This procedure entails the removal of the infected nerve tissue and bacteria and subsequent sealing of the canal, followed by the restoration (usually a filling). When you are given the option between extracting and root canal treatment- this should be your first choice of treatment as you get to “save” your tooth. As with anything in life, nothing is 100% guaranteed. Success depends on various factors and the way the individual’s tissues respond to treatment.